During this year’s award ceremony, Stephanie had the opportunity to speak to motivated young women in the Harford County community. She shared advice with the young ladies to encourage their curiosity of new ideas, actively consider differences and always seek new and progressive opportunities. Stephanie urged the young women to make an impact in their community and beyond by dedicating themselves to learning, contributing and remaining engaged. 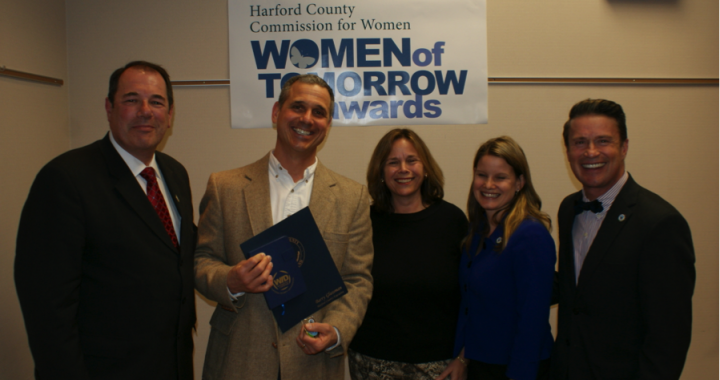 With the passion to improve the human condition and give back to the community, CEM awarded each Woman of Tomorrow nominee with a monetary scholarship award, in addition to gifts provided by Harford County and other generous sponsors. Proud to have had the opportunity to address such a devoted and community-driven audience, Stephanie and CEM congratulates each nominee for this recognition and wishes each young lady continued success.